ALL are welcome – come and join us!! 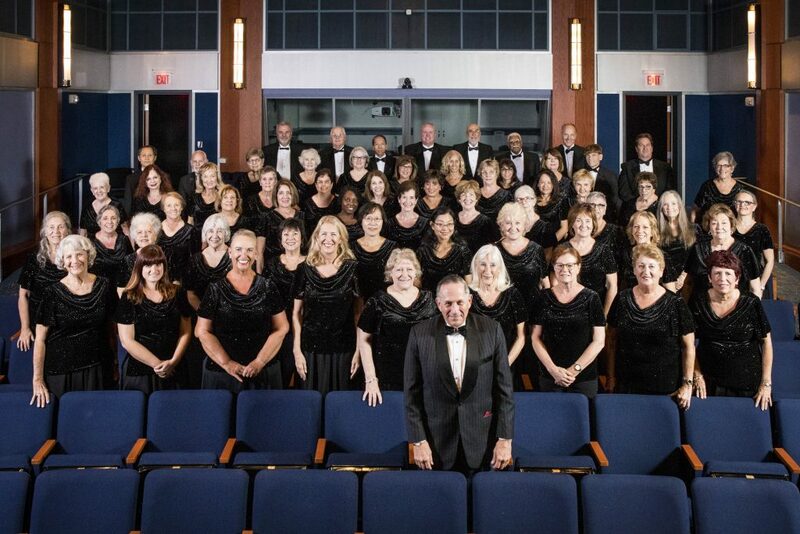 Our mission is to share the magical sounds of Choral singing with the public. Our goal is not only to convey the joy of making music, but to foster music appreciation, as well. We believe music is the “universal language of the heart”, which can be understood and appreciated by all. Click here for information about our rehearsal place! Click here or the above poster to purchase tickets online! Click here for a current list of our Sopranos! Click here for a current list of our Tenors and Tenorettes! Click here for a current list of our Bass and Baritones!